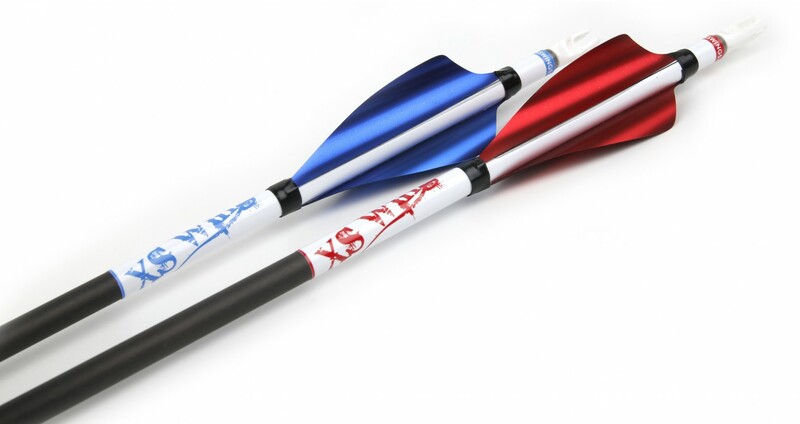 XS-Wings are high performance vanes, made by Benjamin Sitar, owner of Xs-Wings and his father Vlado Sitar former world-class archer with 30 years of experience. Delivered via Royal Mail Signed For. Each pack includes: 50 Wings, 2 sheets of double sided tape (~50) and two sheets of satin black anchor tape & instruction card. Delivery is normally within 48 hours - but this does depend heavily on Royal Mail’s performance. We aim to dispatch in under 24 hours. We also offer worldwide delivery. We're immensly proud of being a UK based company, all of our products are made here in the UK and as such were very happy to announce Sponsorship and support for some of Team GB's Youth archery squad, including Jack Grogan, Patrick Houston, Sam Jeram and Jodie Grinham as well as a rang eof other archers within UK archery. XS-Wings are high performance vanes, made by Benjamin Sitar, owner of Xs-Wings and his father Vlado Sitar former world-class archer with 30 years of experience. 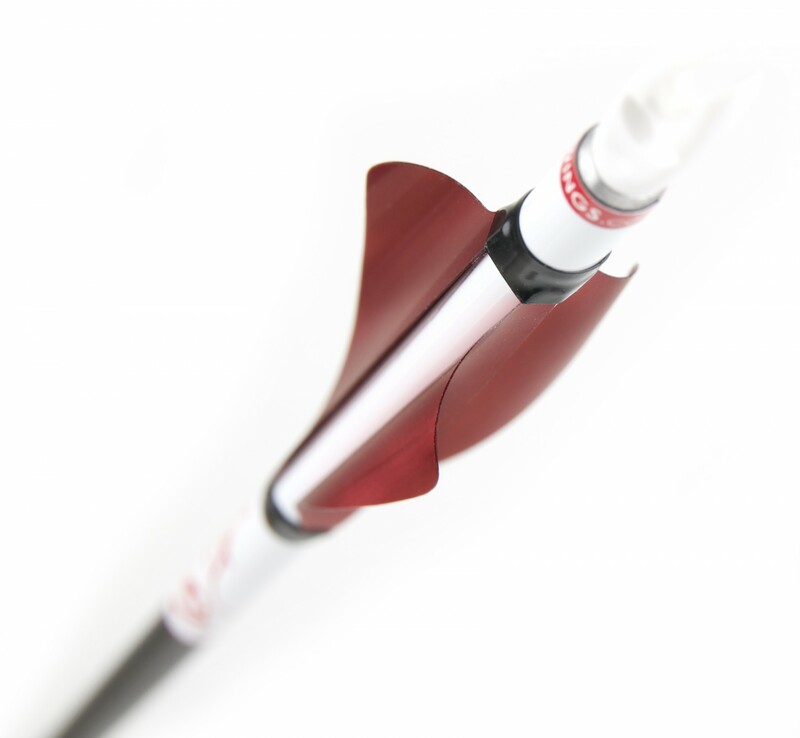 Unlike other spin vanes on the market these have been developed to both perform and LAST - being made of a much tougher material than others. A positive effect of this; they are also easier to fit - of great help to those who hate fletchings spin wings! Used by many archers around the world, including ArrowSocks sponsored Team World Field Champion and Team GB Member; Patrick Huston. High Profile for Compound Archers. 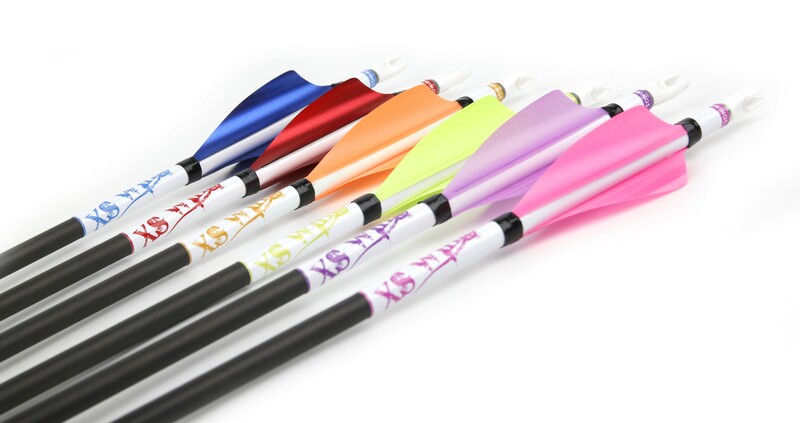 I've brought several sets of these vanes (for diffrent arrows/when changing my arrow colour scheme), they are awesome a lot more durable then any other spin vane type fletchings that I have used in the past, I've shot them through a boss and there still shootable with no signs of damage, unlike some of the other spine vane type vanes you can also mix colours without any ill effects.